Comments: Reprinting Marvel US' Fantastic Four. Issue 37, cover dated June 7, 1978, was the final issue. 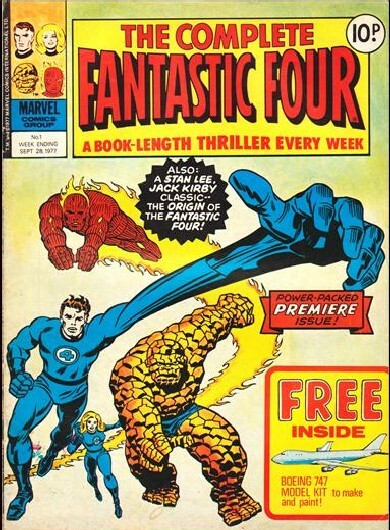 A week later Complete Fantastic Four was merged into Mighty World of Marvel, as of that title's #298.